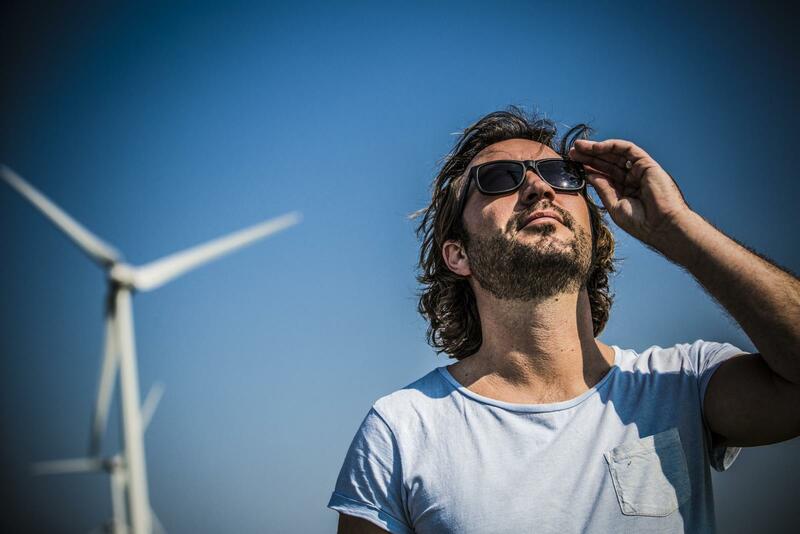 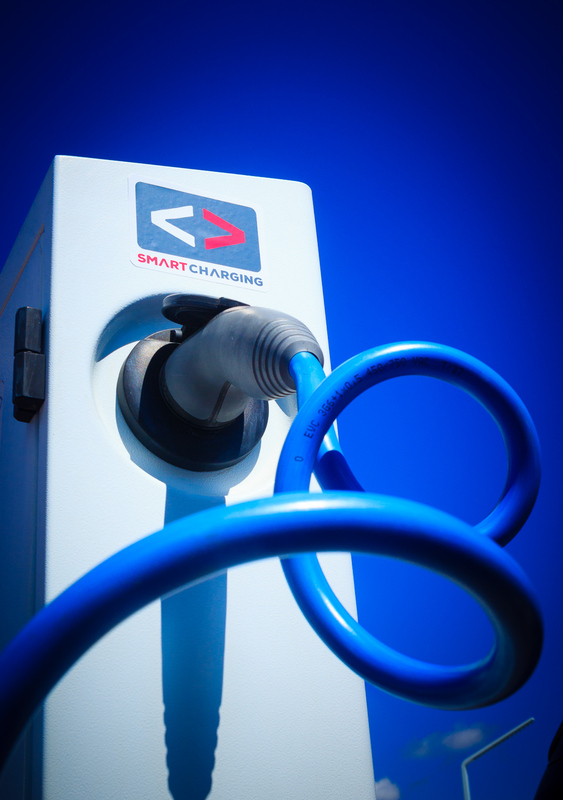 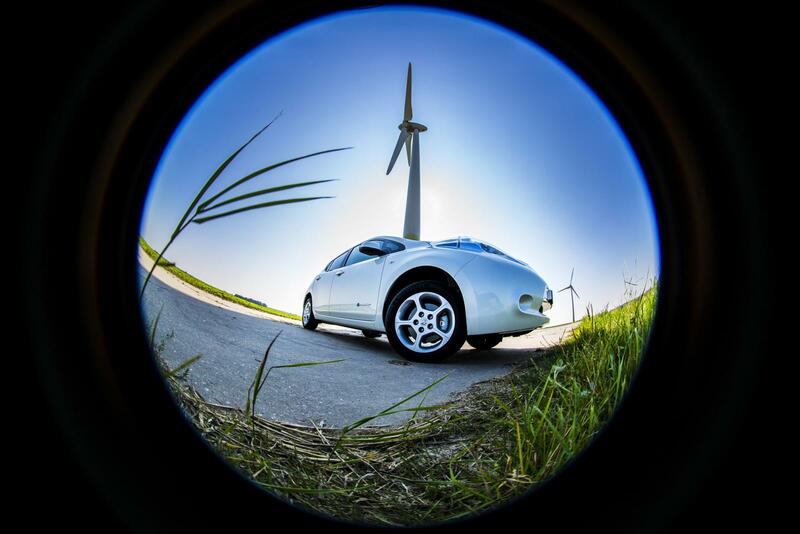 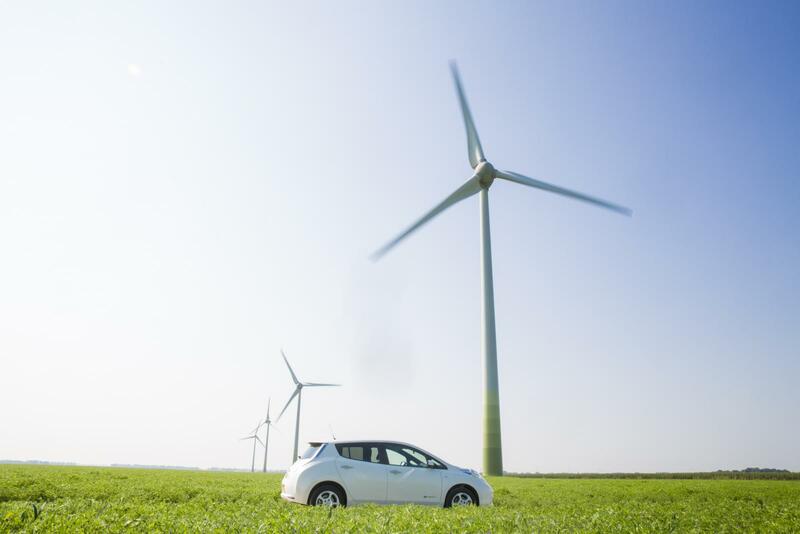 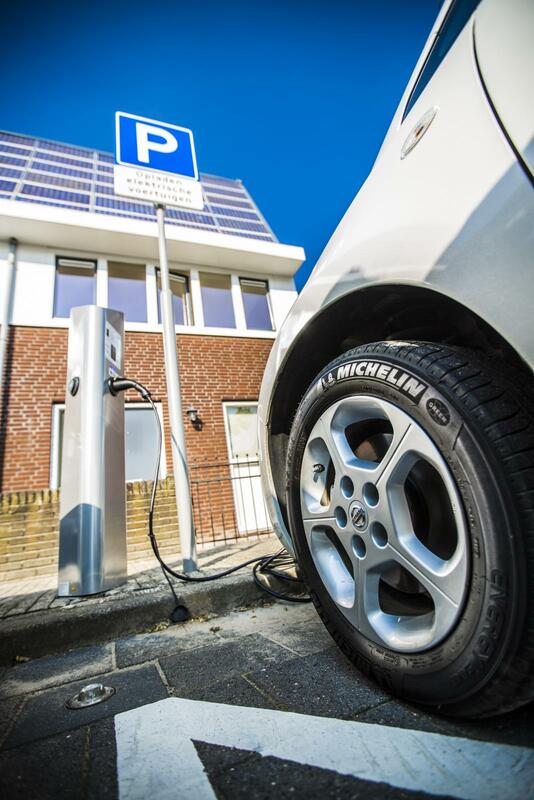 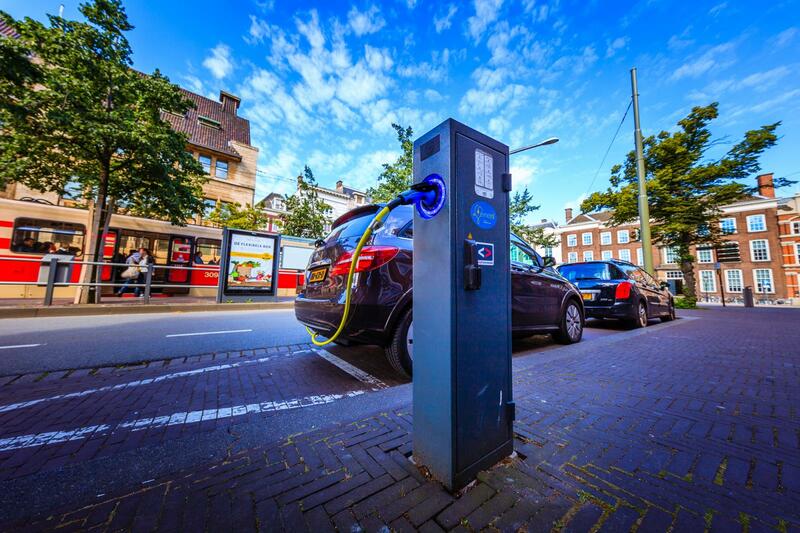 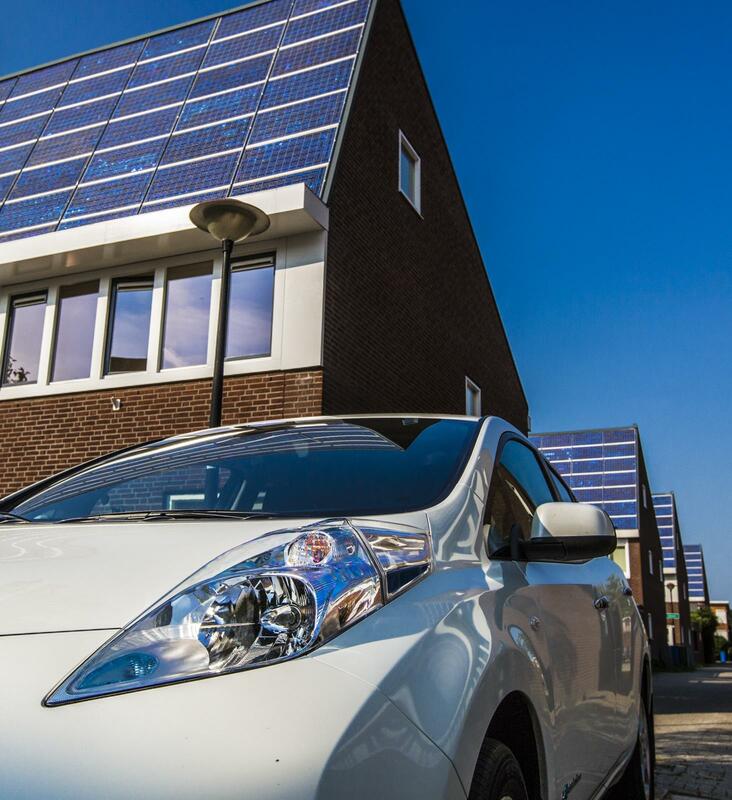 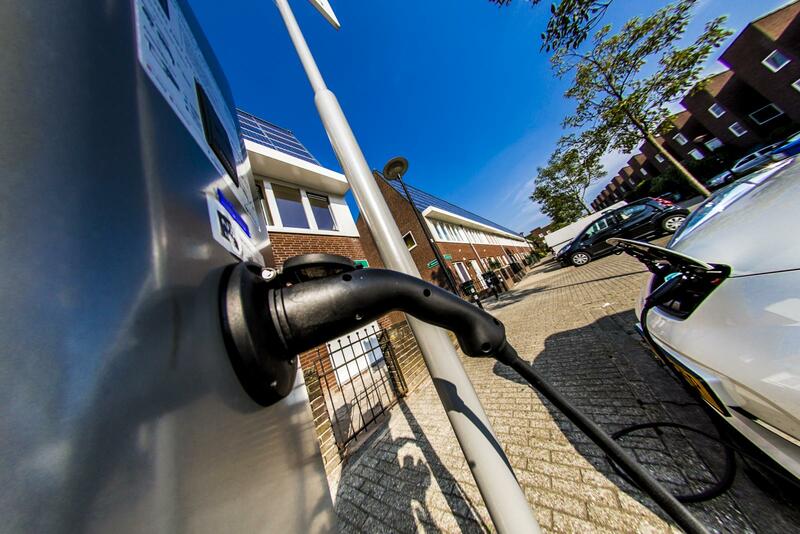 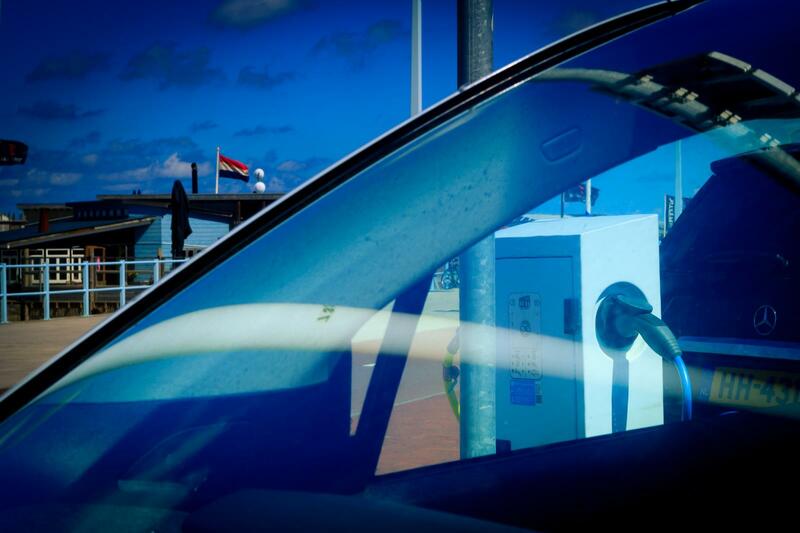 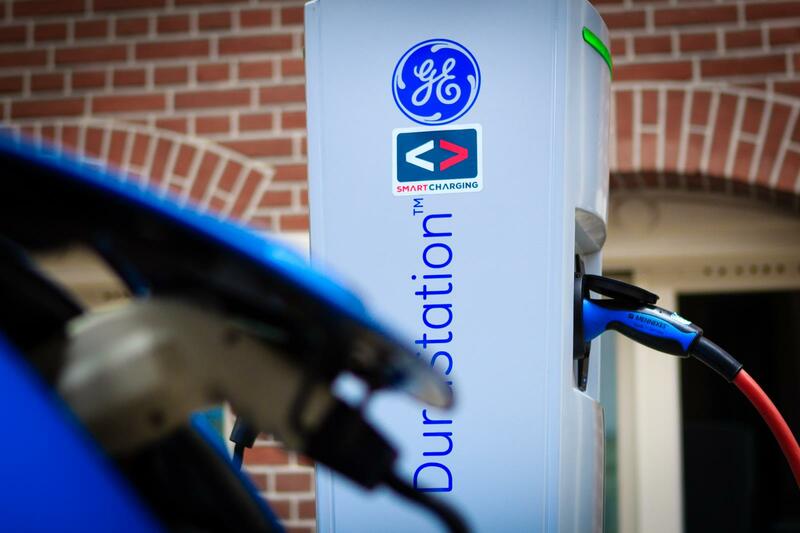 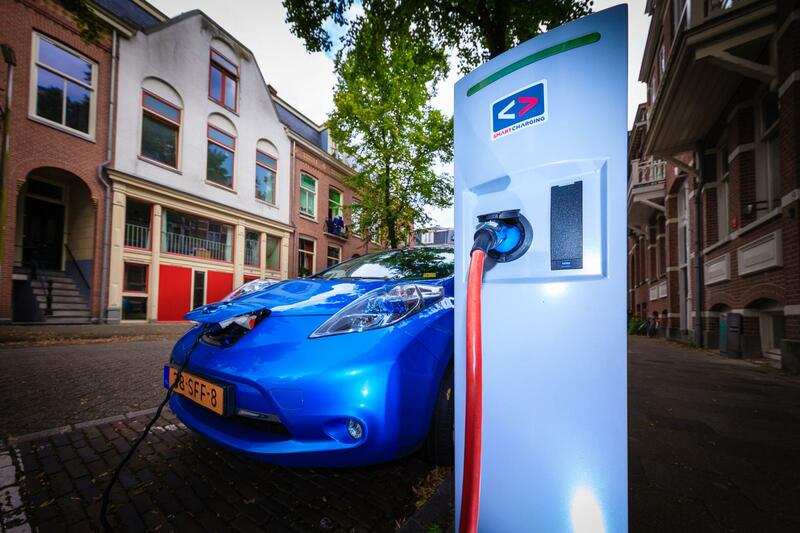 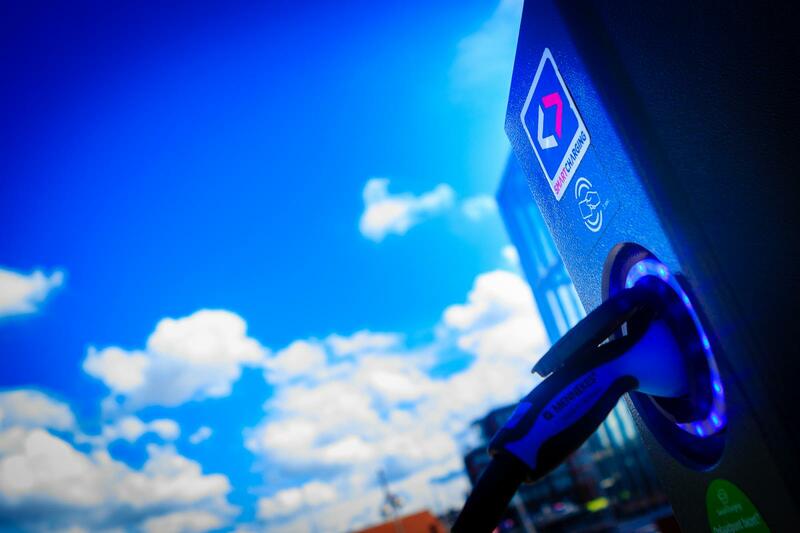 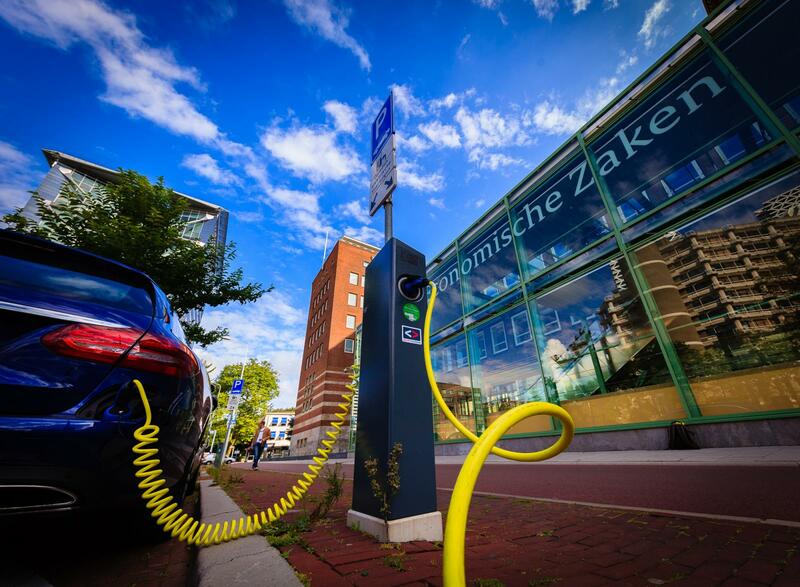 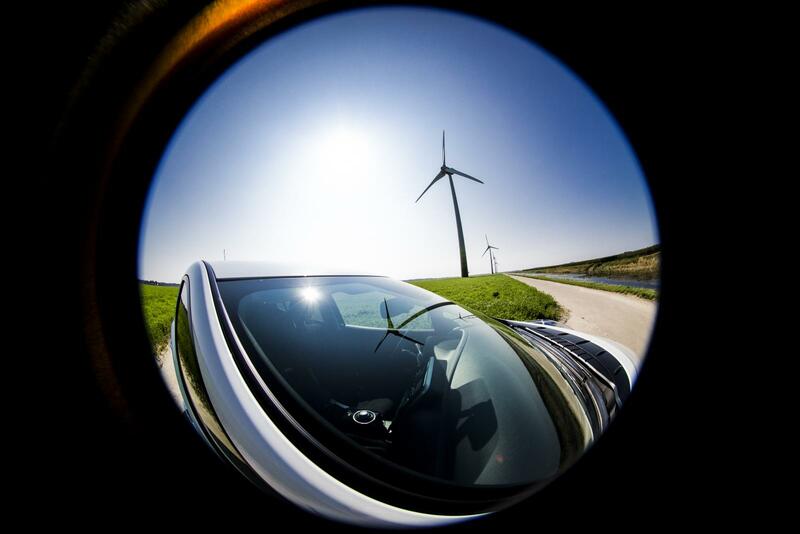 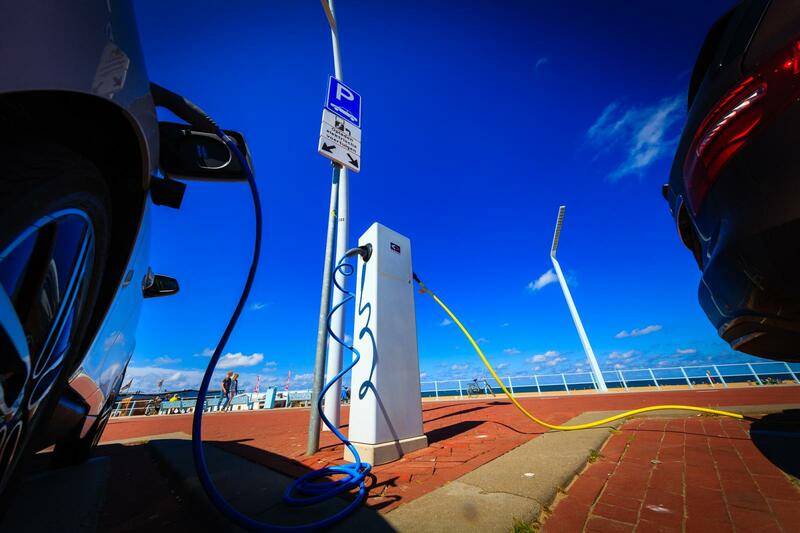 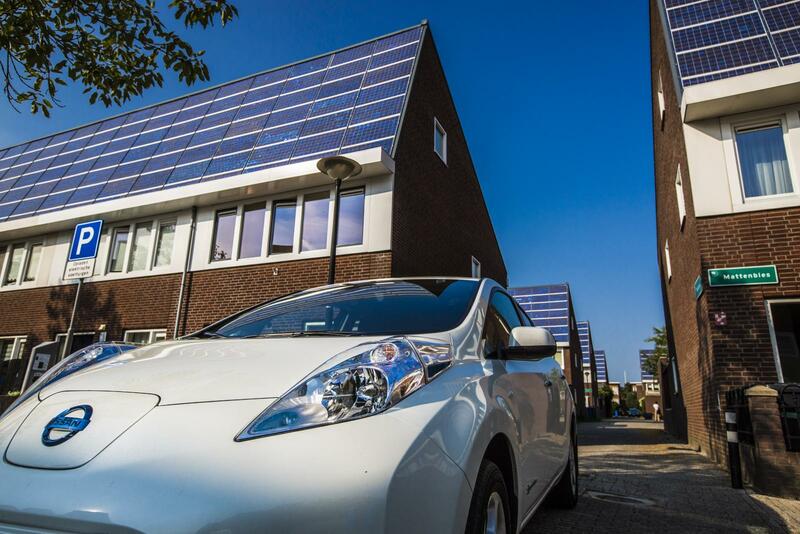 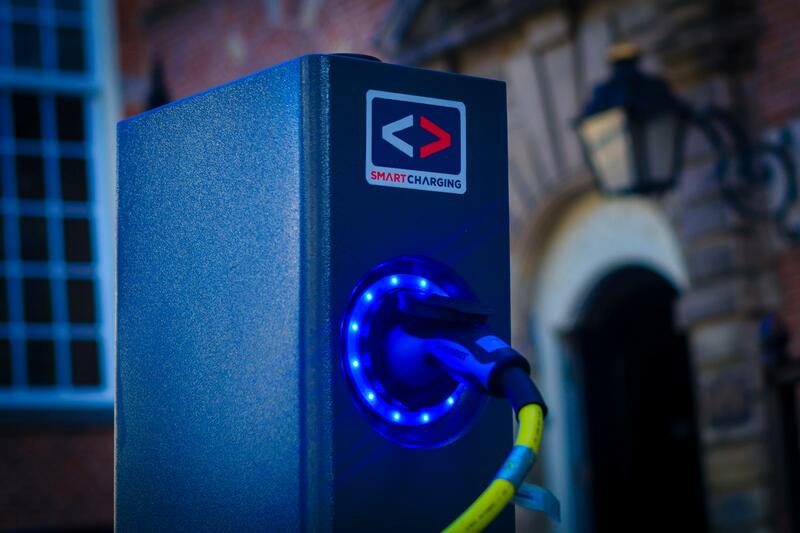 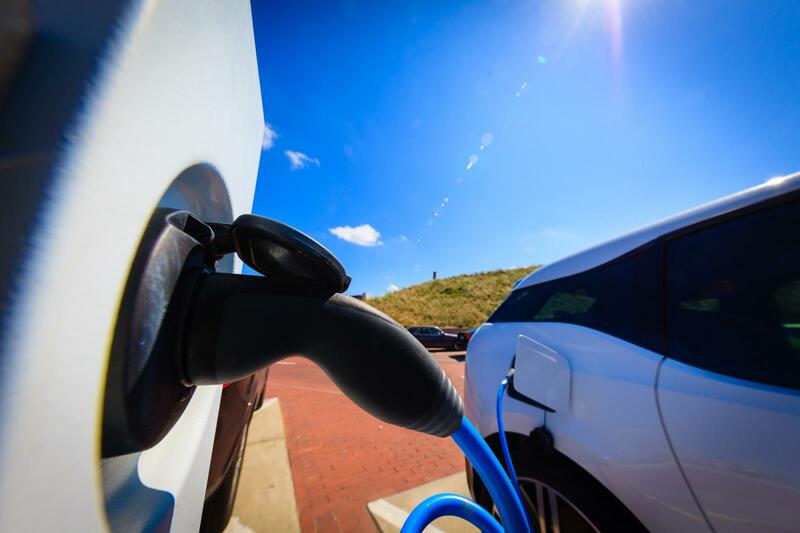 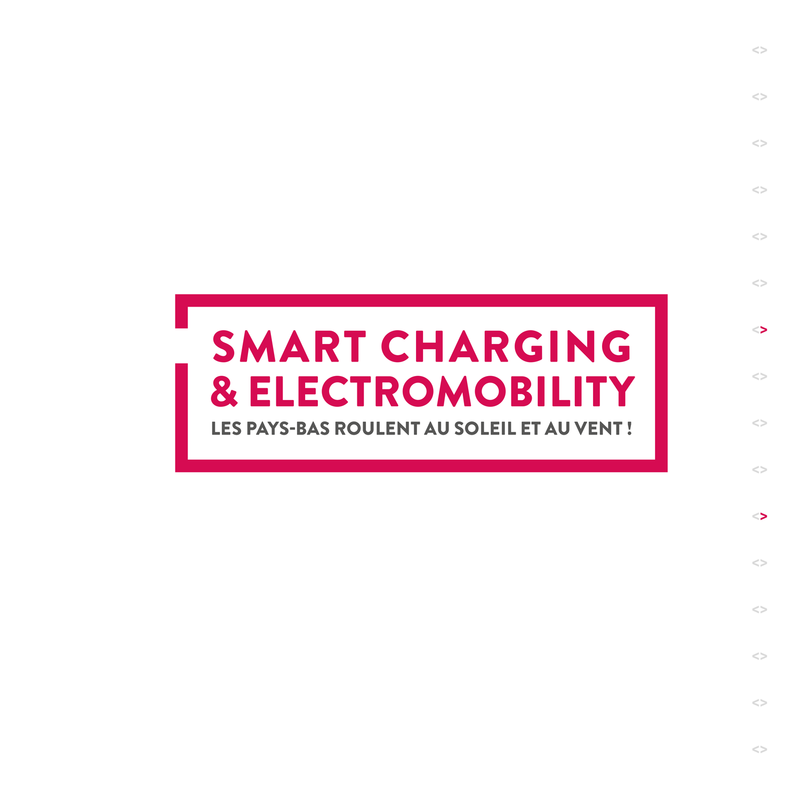 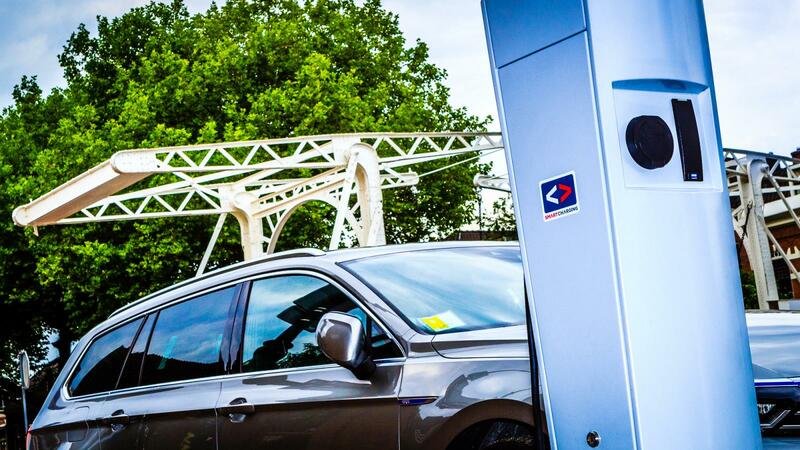 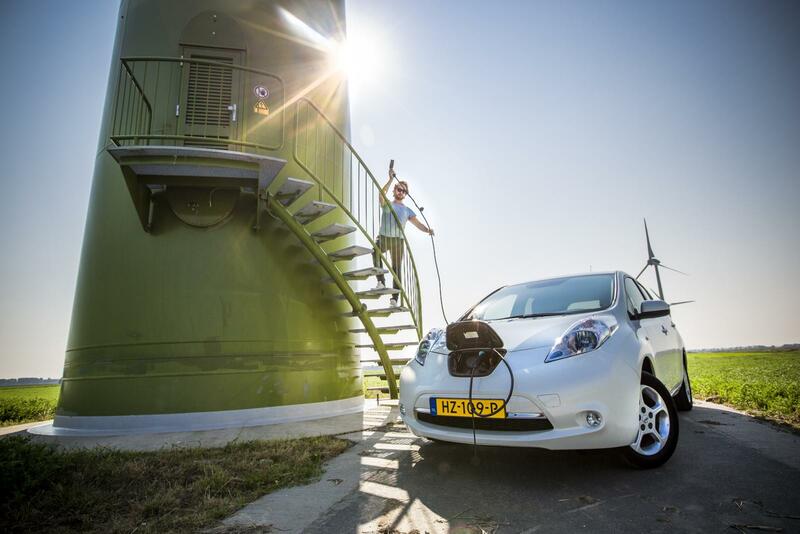 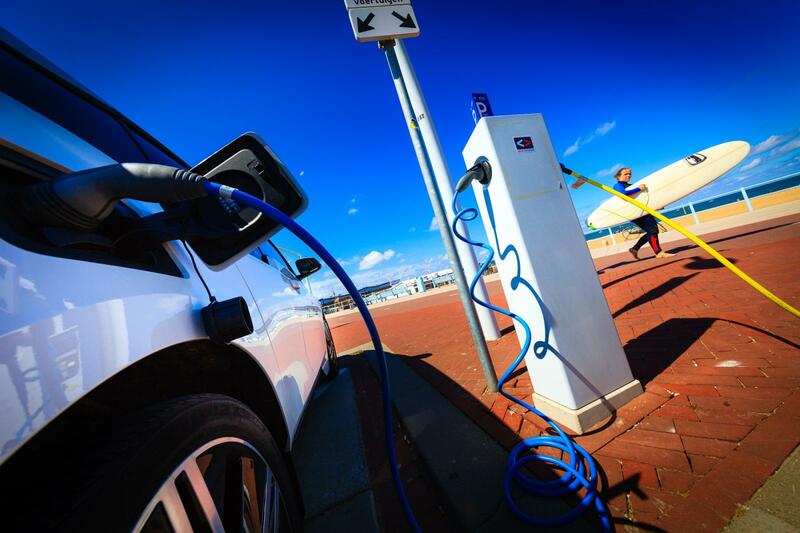 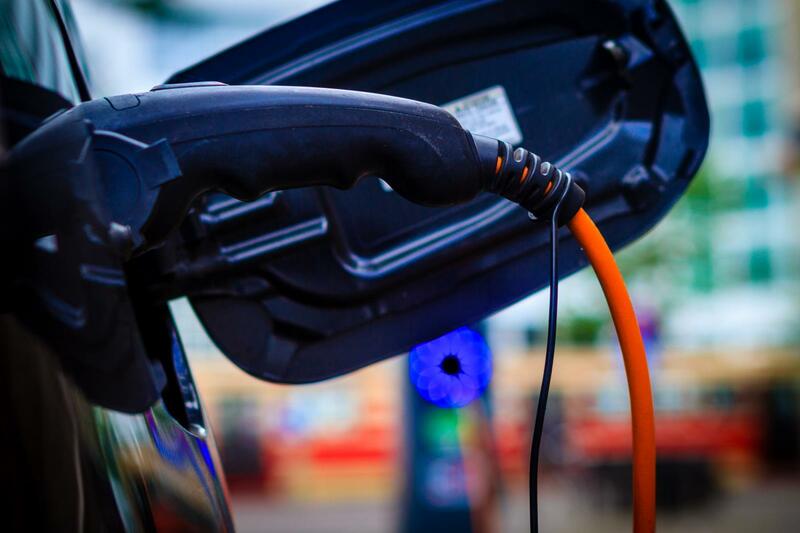 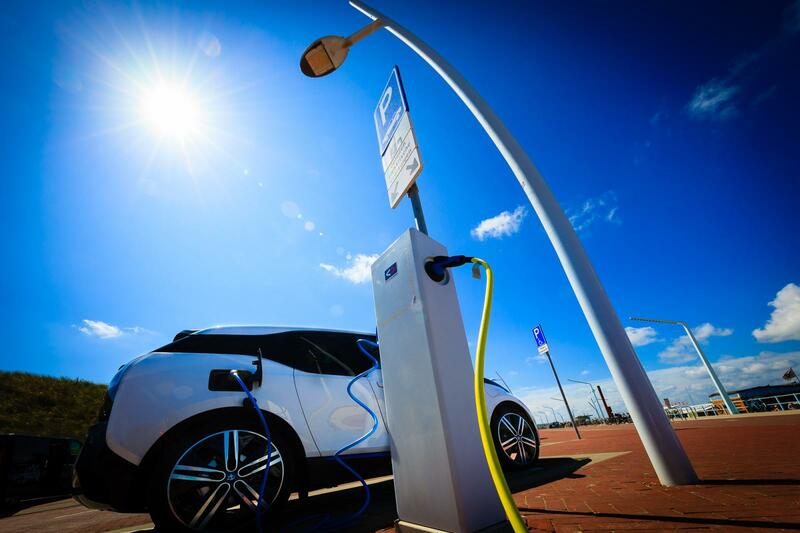 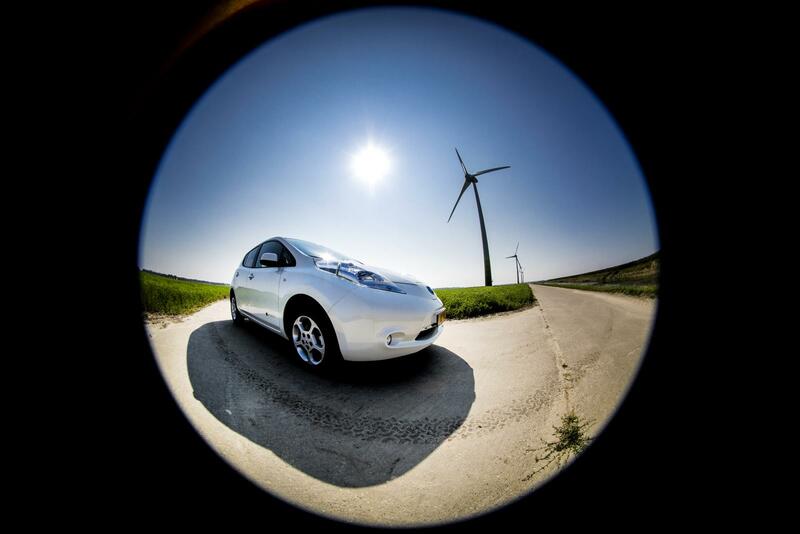 Here you can find the resources available to Living Lab Smart Charging partners to spread the message about connecting electric cars to the energy network and renewable energy. 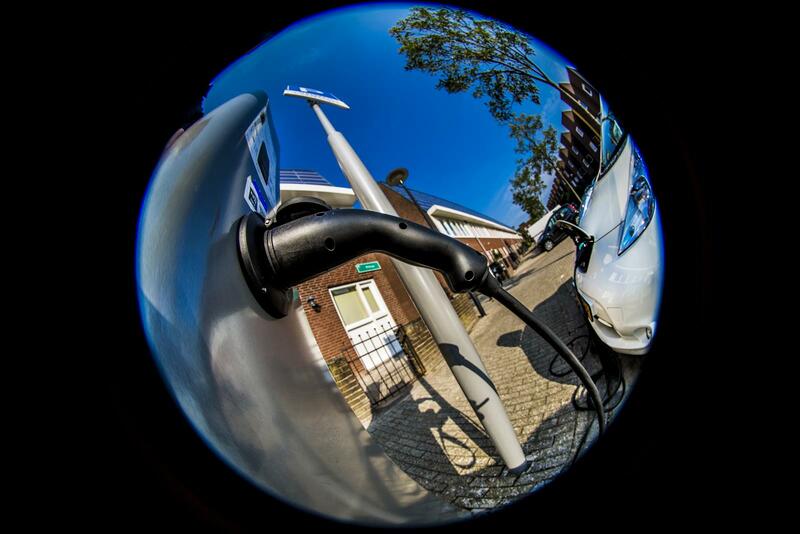 These are free to use, please mention source www.livinglabsmartcharging.nl. 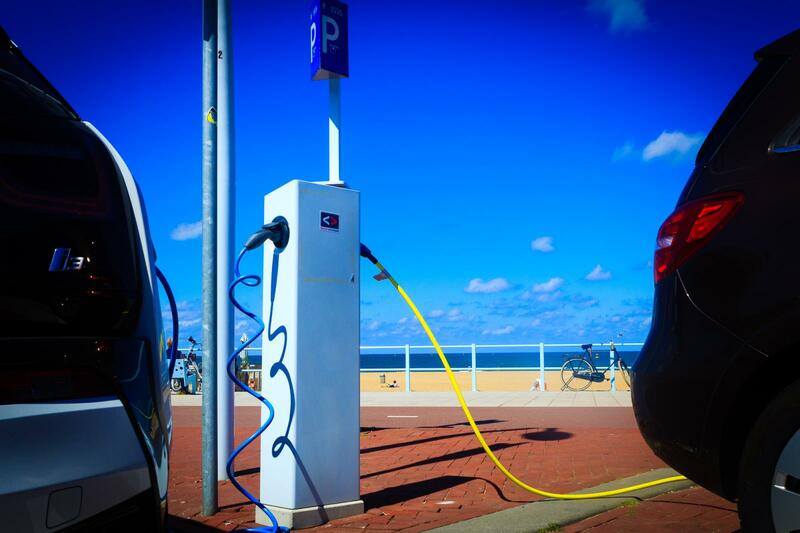 We appreciate it if you inform us in advance about the use.